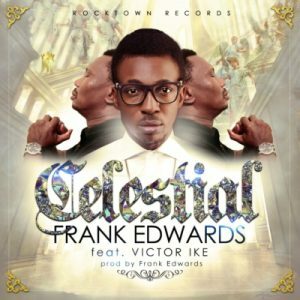 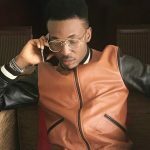 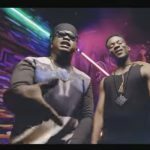 Gospel pop singer, Frank Edwards drops a new tune titled “Celestial” featuring Victor Ike. 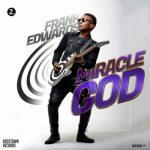 The song also produced by Franks Edwards is a titillating sound with soothing melody. 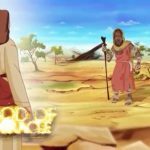 A soul-lifting track! 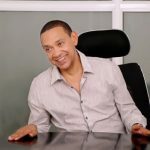 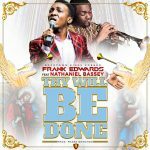 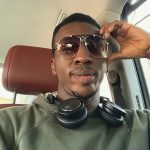 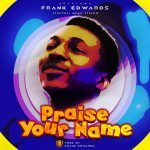 Frank Edwards – Praise + Wetin You No Fit Do?